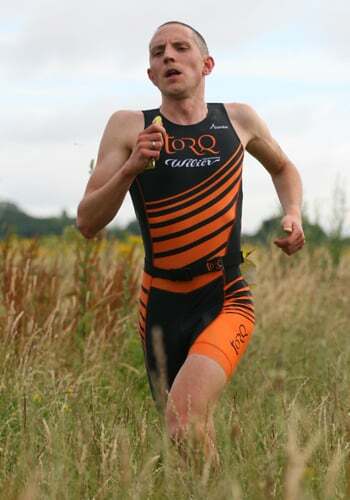 Nick Shasha took 2nd overall at the Hillingdon Triathlon Race Series. 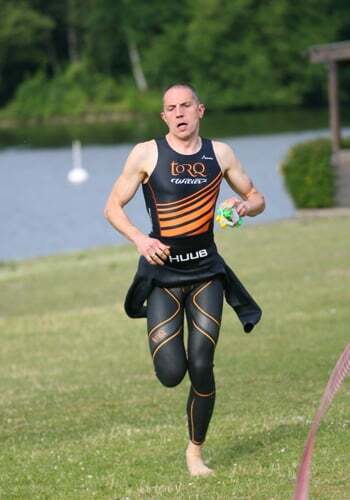 Nick made his annual return to the oldest triathlon series in England, based in West London in the semi-rural Harefield. This three race series is a locally run firm favourite and features a 750m lake swim, 6.5k run and 25k bike. Nick managed to consolidate both his bike and swim legs throughout the event, with his run always keeping him well in contention.